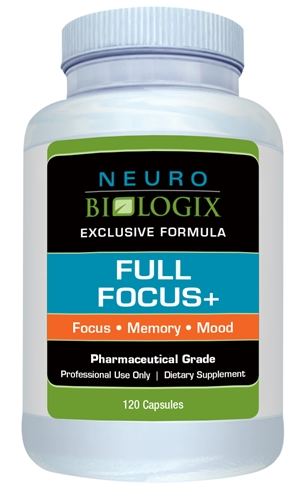 Full Focus+ can help you clear your neurotransmitters faster to help improve brain function, mood, attention and motor activity. Full Focus+™ consists of 12 ingredients carefully formulated by our advising physicians to work together to maximize each ingredients’s full potential and improve vitamin delivery. 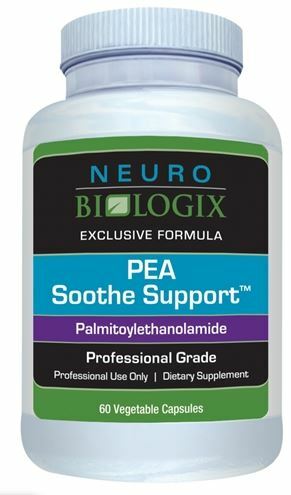 This processing support formula consists of very integrated ingredients such as Green Coffee Bean extract, SAMe, L-Taurine, L-Methionine and other important ingredients for improved brain performance, mood and memory. 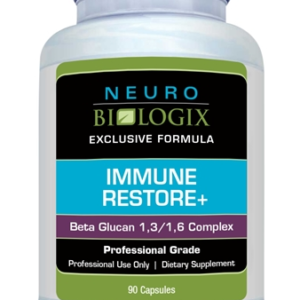 Full Focus+ consists of 12 ingredients carefully formulated by our advising physicians to work together and maximize each ingredient’s full potential. 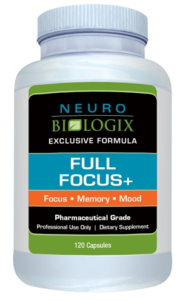 Full Focus+ consists of very important ingredients such as Green Coffee Bean extract, SAMe, L-Taurine and L-Methionine. Green coffee bean extract is not a stimulant; it does not make you jittery and nervous and raise your heart rate like roasted coffee or ephedra. 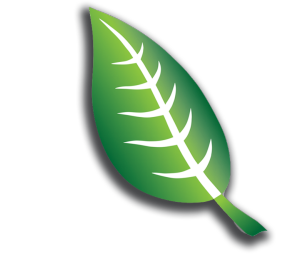 *L-Methionine is an essential free-form amino acid. 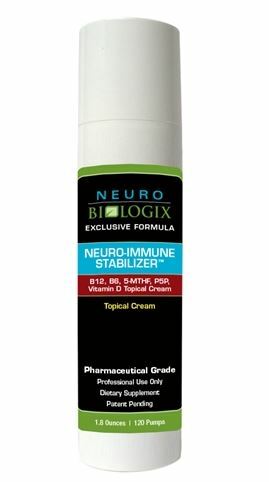 It contributes to the synthesis of S-adenosyl-Lmethionine (SAMe), which is necessary for normal brain function, and L-cysteine, which is a component of glutathione, an important antioxidant molecule in the body. 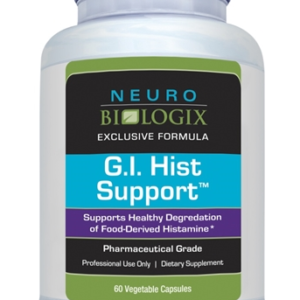 It is also a transporter of the antioxidant mineral, selenium.